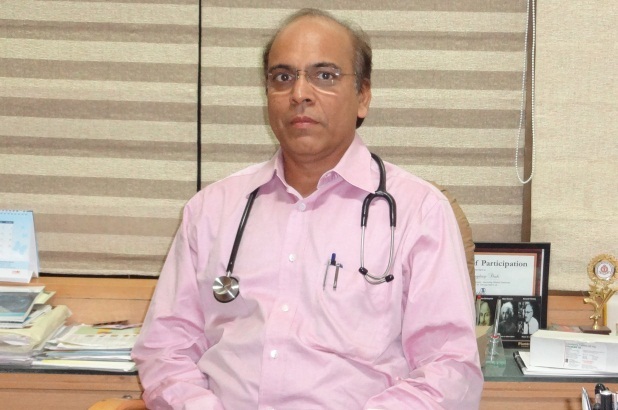 Dr. Jagdeep Babulal Shah is a Consultant Nephrologist and Transplant Physician practising in Ahmedabad. He is a pioneer in Kidney Transplants in a private set-up in Gujarat and has more than 20 years' experience in his field. 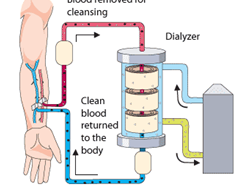 He has also pioneered Plasmapheresis through HD Machines in Ahmedabad. He is attached to several Hospitals and can be consulted at SAL Hospital (Drive-in Road) and at Gujarat Kidney Foundation (Paldi). Dr. Shah has both a DM as well as a DNB in Nephrology. He has been involved in a number of Research Projects and trials, and has also been trained in the International Conference on Harmonisation-Good Clinical Practice (ICH-GCP). He is a member of the Indian Society of Nephrology and the Indian Society of Organ Transplantation, and regularly attends various national and international conferences. 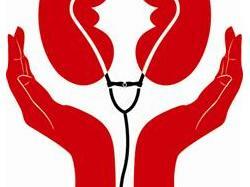 - Indian Society of Nephrology (ISN). - Indian Society of Organ Transplantation (ISOT).